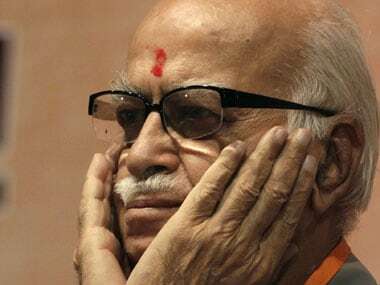 New Delhi: Veteran BJP leader LK Advani said Thursday that his party has never regarded those who disagreed with it politically as "anti-national" or "enemies" but only as adversaries. 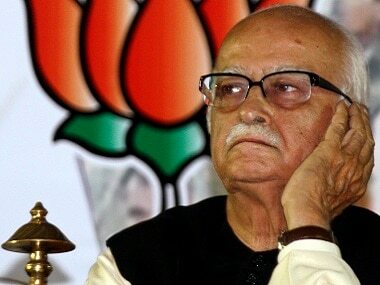 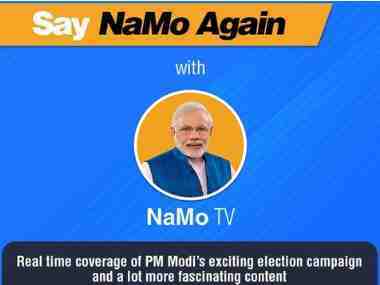 In a blog written almost five years after he wrote the last piece on its web page, Advani added,"Similarly, in our conception of Indian nationalism, we have never regarded those who disagree with us politically as 'anti-national'. 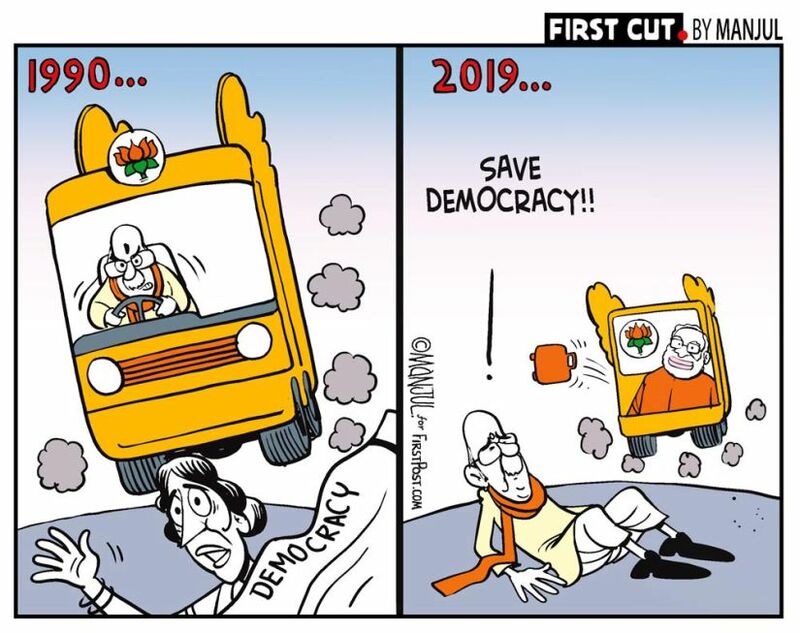 The party has been committed to freedom of choice of every citizen at personal as well as political level."